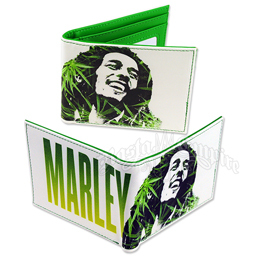 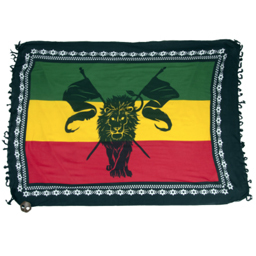 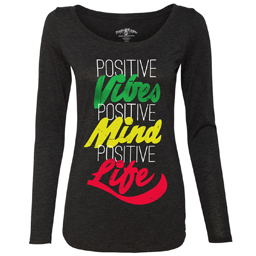 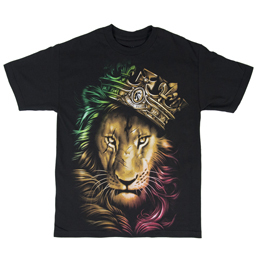 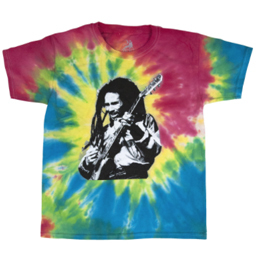 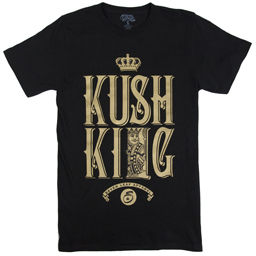 This heather kelly green t-shirt features The Conquering Lion of Judah and Unity. 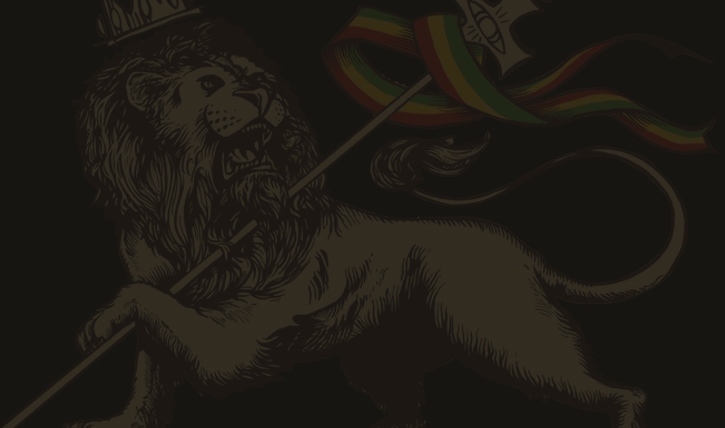 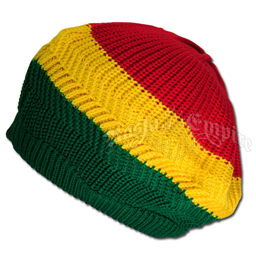 The Conquering Lion of Judah with the Rasta flag is pictured in front of a globe. 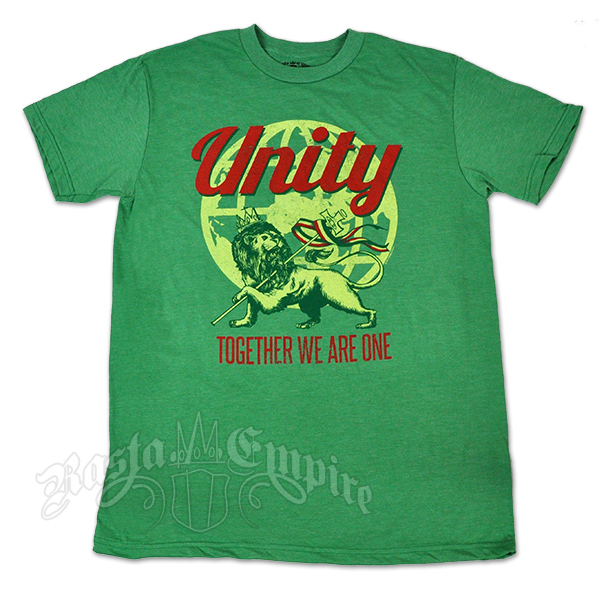 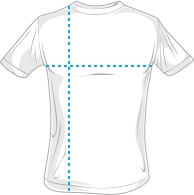 Unity, Together We Are One is printed in red on the shirt.